You can never have too many notebooks. 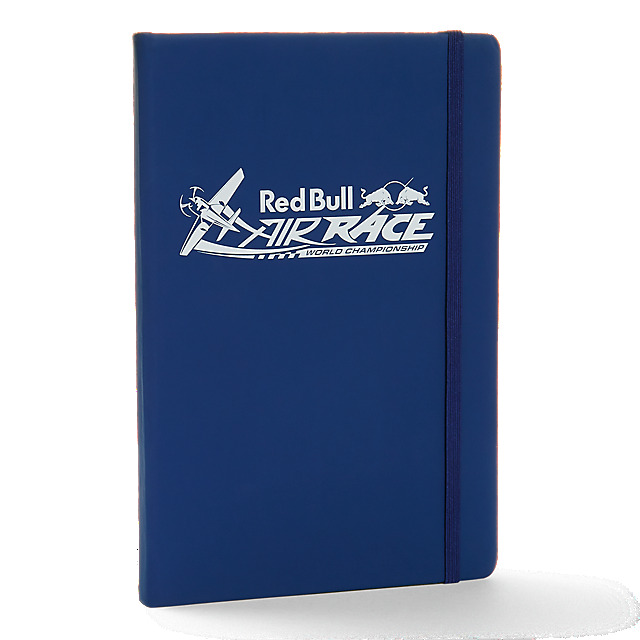 The Red Bull Air Race Voyager Notebook has a blue cover with a Red Bull Air Race logo in silver, and includes a blue ribbon to mark the page as well as an elastic closure. 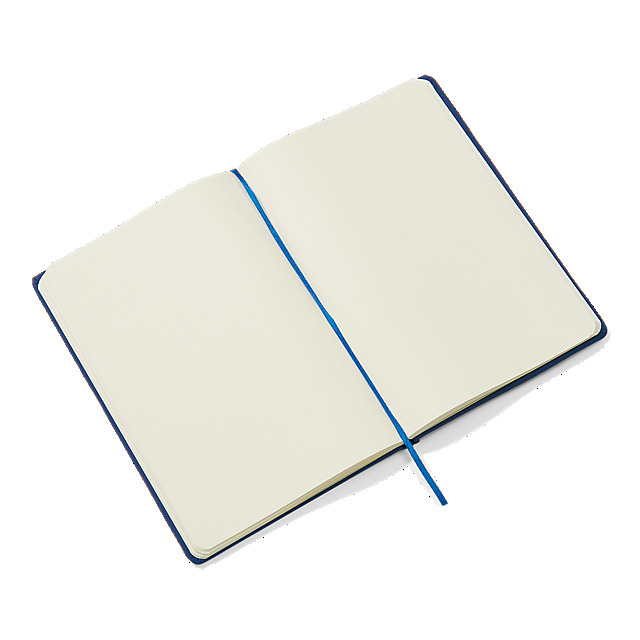 80 plain pages are ready for you to use for work, study, journaling or whatever you choose.